SAN JOSE, CA--(Marketwire - February 8, 2010) - Cisco (NASDAQ: CSCO) today announced that Coca-Cola Bottling Co., Salem Hospital, ExamWorks, and University of Sydney have selected Cisco® Data Center 3.0 technology to optimize data center resources, simplify data center management, and reduce the total cost of ownership, while increasing business agility and productivity. Cisco Data Center 3.0 solutions are enabling data center transitions to 10 Gigabit architectures, virtualization, cloud computing and green operations. 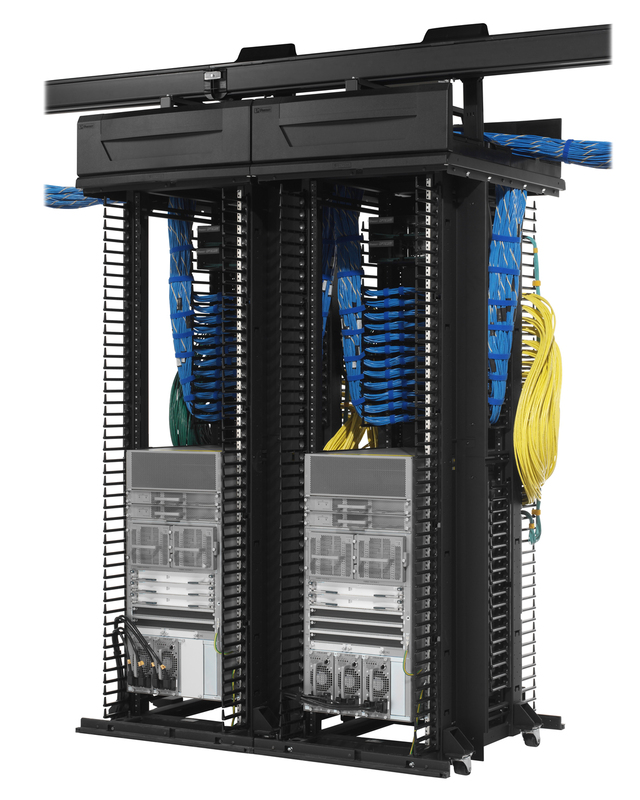 Information technology professionals are rapidly embracing a unified fabric in the data center, which unites local-area network (LAN) and storage-area network (SAN) data traffic on a single network to reduce capital costs, operating expenses, troubleshooting and maintenance. Supporting a wide range of storage protocols, a Cisco unified fabric extends investments in existing data center infrastructure. Cisco offers the broadest range of networked data center solutions in the industry, including the Cisco Unified Computing System™, Cisco Nexus® Family of data center switches, Cisco MDS multiprotocol SAN switches, and Cisco application delivery products. A national independent review organization, ExamWorks matches clients in law firms and insurance companies with independent medical experts for trial testimony, physical examinations and peer reviews. ExamWorks built a private cloud to host its main business application and virtual desktops using the Cisco Unified Computing System BladeServer and Cisco Nexus 5010 Switches. "We chose the Cisco Unified Computing System because it is built for virtualization," says Brian Denton, chief technology officer. "We looked at blade systems as well, but only the Cisco Unified Computing System supports the scale and speed we need in a small form factor." ExamWorks has received significant returns on its investment, reducing capital expenses, lowering cabling and desktop costs, and reducing energy consumption, while increasing business agility. "The Cisco Unified Computing System is transformative technology for today's virtualized data center," says Denton. He estimates that the Cisco Unified Computing System configured to host 1000 virtual desktops will cost approximately two-thirds less than a traditional server and save approximately 50 percent in energy costs. He also notes that the Cisco Unified Computing System significantly lowers cabling and desktop costs and that using thin client devices with a private cloud will save the company more than $330,000 annually in PC refreshes when the company is fully staffed. Finally, the company can quickly reallocate computational resources wherever needed. "Best practices are still being developed for private clouds, and the Cisco Unified Computing System gives us the flexibility to reallocate compute and network resources to different applications whenever we discover a new way to increase efficiency," says Denton. Coca-Cola Bottling Co. Consolidated is the second-largest Coca-Cola bottler in the U.S., with territories in 11 states and serves more than 18 million consumers. To gradually move to a 10-Gigabit Ethernet data center that also ensures a unified fabric, Coca-Cola Bottling Co. built a new 10-Gigabit Ethernet pod design based on Cisco Nexus 5010 Switches with Fibre Channel over Ethernet (FCoE) modules. 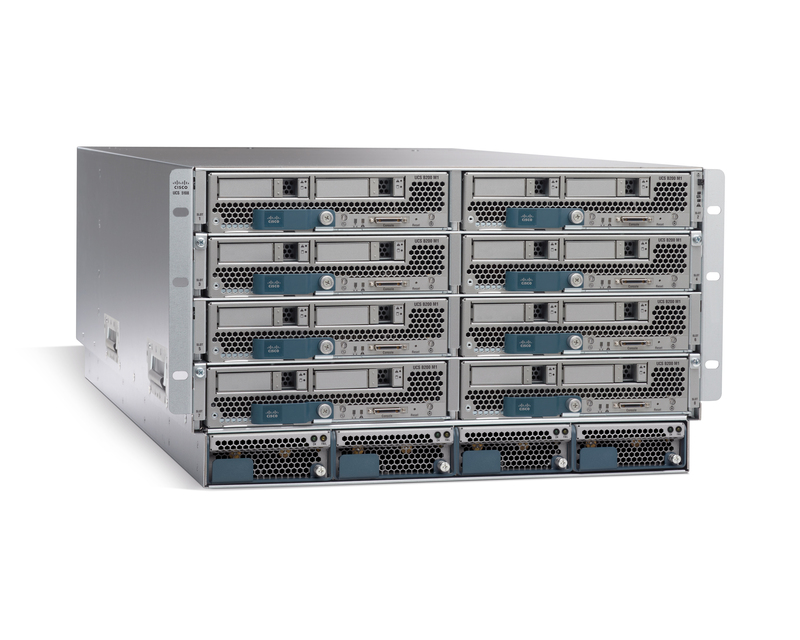 The Cisco Nexus 5010 Switches connect directly to new 10-Gigabit Ethernet servers, which host up to 20 virtual machines, connect to Cisco MDS 9500 Series Multilayer Directors for storage access, and use Cisco ACE Application Control Engines for load balancing. "Cisco helped us do the strategic and tactical planning to adopt virtualization on this scale," says Rory Regan, network and telecom manager, Coca-Cola Bottling Co. Consolidated. "We see our data center future as a unified fabric based on Ethernet and are preparing for it today." Salem Hospital, a regional medical center in Oregon, needed to upgrade its main data center to help ensure business continuity, reduce energy consumption, and accommodate larger data volume from electronic medical records and the picture archiving and communications system. "When we planned the new data center, we wanted to ensure that we would have the bandwidth and advanced features needed to future-proof our investment, as well as significant cost and energy savings," said Ken Kudla, CIO for Salem Hospital. "We decided to move to a 10-Gigabit architecture and adopt a unified fabric with FCoE as well as to completely virtualize our data center. We've already reduced our cabling infrastructure by half and have reduced our energy usage substantially." 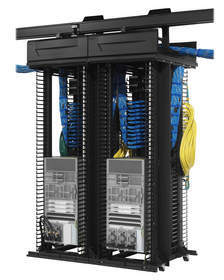 One pair of Cisco Nexus 5020 Switches connects to 10-Gigabit Ethernet servers, while another pair connects to older 1-Gigabit Ethernet servers with the Cisco Nexus 2000 Fabric Extenders. The Cisco Nexus 5020 Switches also send storage traffic to a Cisco MDS 9500 Multilayer Director and data traffic to the Cisco Nexus 7000 Switch at the core. Rather than purchase additional switches for the distribution layer, the information technology group used the virtual device context feature of the Cisco Nexus 7000 Switch to create a separate virtual switch that acts as the distribution-layer switch. Salem Hospital plans to later adopt the Cisco Unified Computing System and the Cisco Nexus 1000V virtual switch. The University of Sydney in Australia has an international reputation for outstanding teaching and research excellence, and recently re-architected its data center when it moved to a new offsite facility. When selecting the appropriate switching technology for the new data center, University IT staff had several requirements in mind, one of which was to have 10 Gigabit Ethernet bandwidth connections to each server rack. The University selected the Cisco Nexus 7000 Series, a Cisco data center switch that is designed for the core and aggregation layers of a data center. "We were particularly impressed with the Nexus 7000 for its 10G port density, Virtual Device Contexts (VDCs), and the idea of a unified fabric for the data center," said Steve Junor, Communications Infrastructure Manager, Information and Communications Technology (ICT), University of Sydney. "The Cisco Nexus 7000 Series Switch offers a huge range of advanced features, and the benefits far outweigh the capital investment we are making. Cisco's vision for a unified data center fabric will allow us to support high performance LAN and storage applications, yet maintain a consistent approach to the overall architecture."